Whether you are new to New City Church, are checking out an event we've got scheduled, or just want to know a bit more about us, we're glad you're here! Our normal Sunday services are at 9:30 and 11 AM and we are located at 8015 Creedmoor Road in North Raleigh. 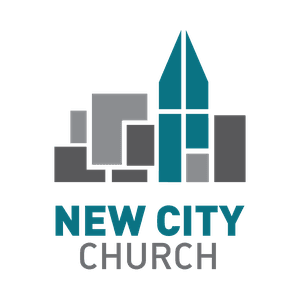 If you have got questions about what Sundays are like at New City Church, we've provided info to help you plan a Sunday morning visit. And we have a great children's ministry for your kids on Sundays as well. You can check us out of Facebook, Instagram, and Twitter. If you'd like more information, would like to talk to a Pastor, have questions, or would just like to connect with us, please let us know below!